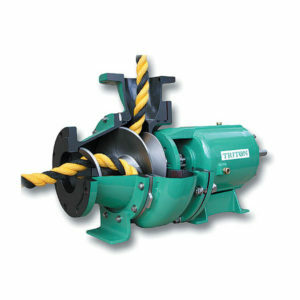 The Vaughan Chopper Pump is a centrifugal pump with the unique ability of chopping all incoming solids prior to pumping. 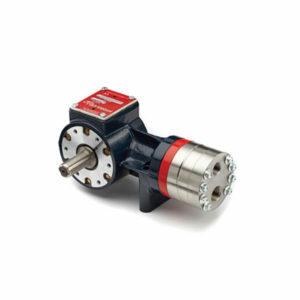 This not only protects the pump from clogging, but also provides added benefit to downstream components, processes, and the environment. All wear components are cast steel and heat treated for maximum impact and wear resistance. 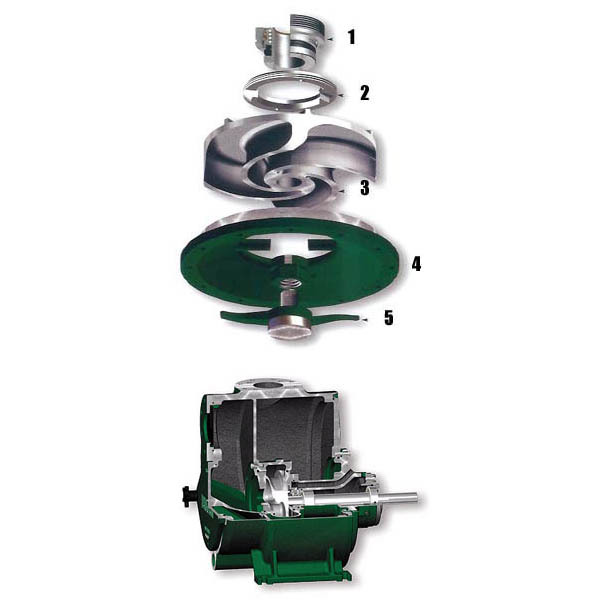 Combined together, these heavy duty patented components create the ultimate pump for handling severe solids. This same basic concept has been used in Vaughan’s vertical wet well design for almost a half-century. Chopping is accomplished by the scissor action of the leading edges of the impeller vanes cutting against the opposing edges of the cutter bar. All solids are chopped as they enter between the cutter bar and the impeller vanes. The smaller solids are easily pumped by the centrifugal action of the impeller. 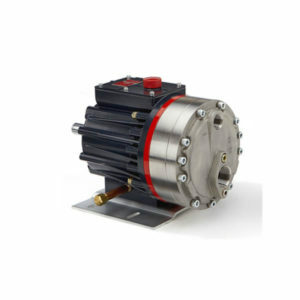 Vaughan chopper pumps are not to be confused with other types of brands of chopper pumps, cutter pumps, grinder pumps or comminutors. Vaughan’s unique cartridge style mechanical seal handles the toughest slurries, outperforming standard single-spring seals by reducing problems associated with wrapping or abrasion. Stray solids trapped in the mechanical seal area are shredded and removed by the impeller vanes turning against the upper cutter. Solids are chopped by the cupped and sharpened impeller blades turning across the cutter bar, creating a smoothe ‘slicing’ effect. 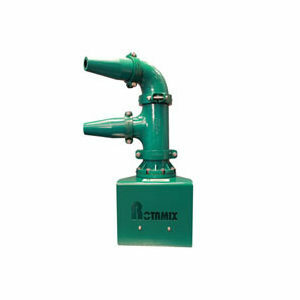 The conditioned slurry is easily pumped through the pump amd piping system without plugging. The cutter nut cuts stringy materials that can tend to wrap at the pump inlet. An optional disintegrator tool agitates and breaks up large solids to prevent suction blockage. The tool is removable for stringy solids. Monitor Engineering are the Southern African representatives for Vaughan Chopper Pumps. Click here to visit the Vaughan website. With almost 20,000 units in service, the Vaughan Chopper Pump has not only proven it’s value in problem solving, but has also established itself as the reliable alternative to conventional pumping. Over the years, product reliability has also allowed Vaughan to GUARANTEE the performance of all chopper pumps. This guarantee is your assurance of clog-free solids-handling performance, not just another materials-and-workmanship warranty. Vaughan celebrates the new millenium by introducing larger sizes, new configurations, and advances in efficiency, maintainability and performance with the “E” series and the new “F” series flushless seal design.